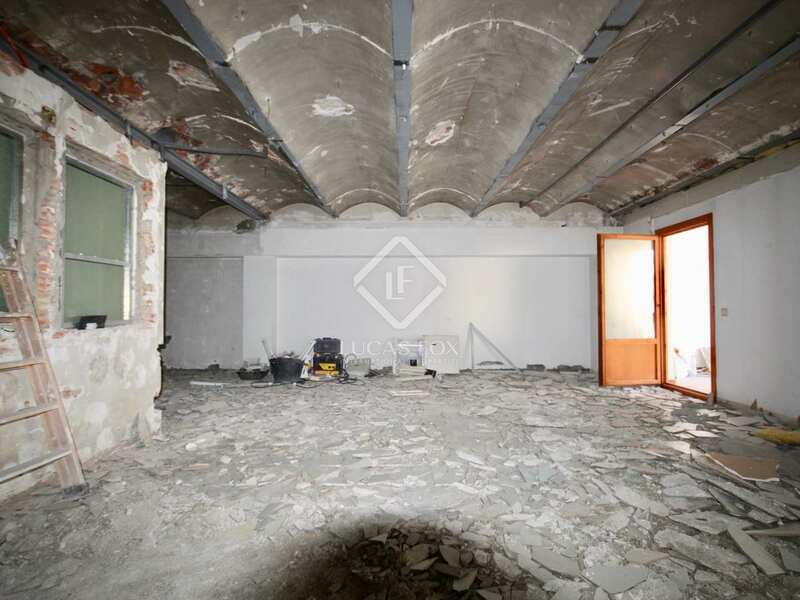 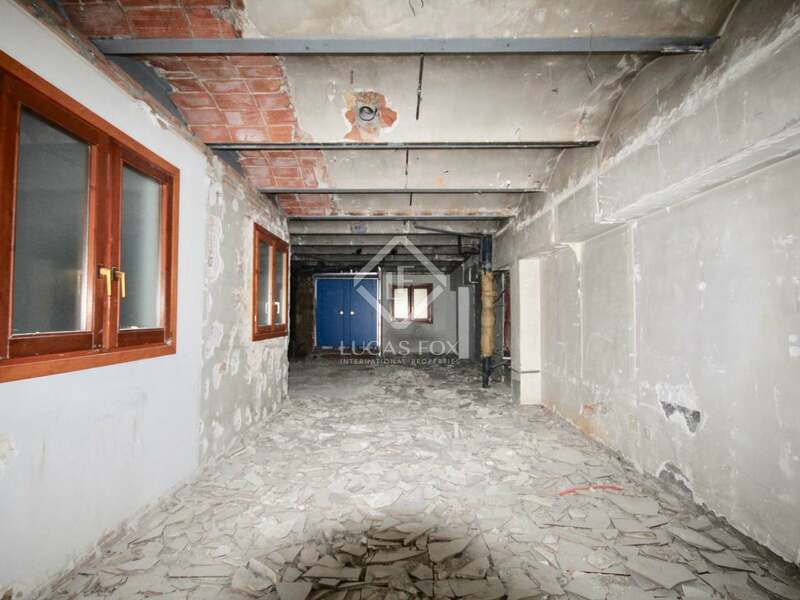 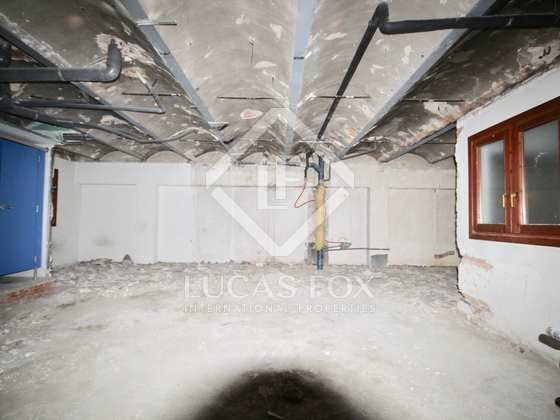 This 200m² apartment, for complete renovation, is in an unbeatable location with direct access to the main commercial area in Escaldes-Engordany. 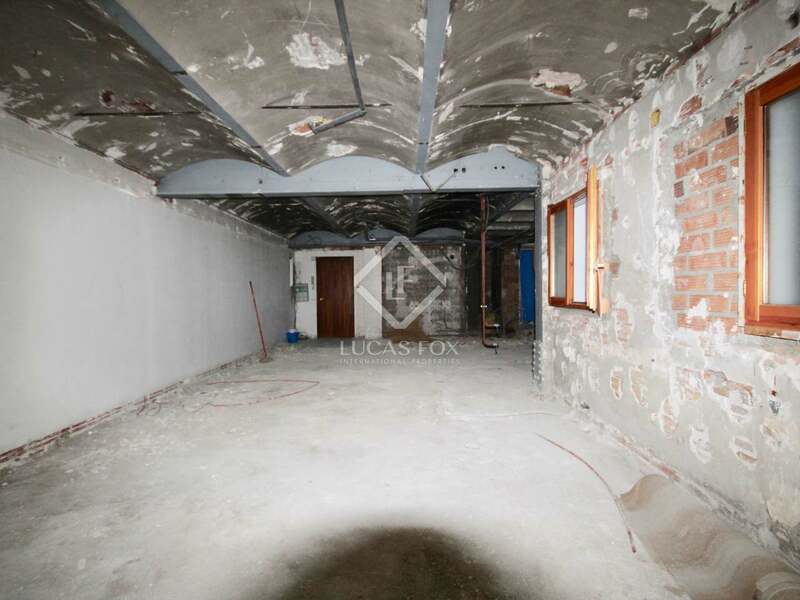 The property offers many renovation possibilities. 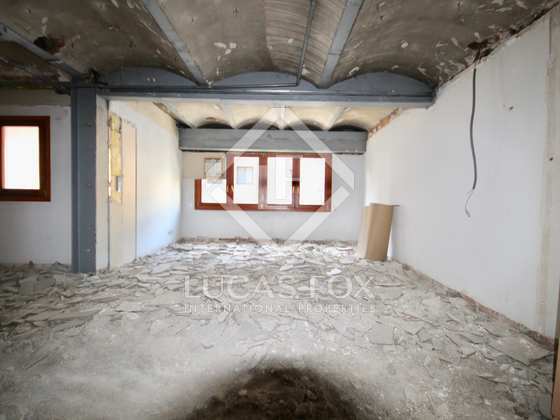 An interesting option would be to create a 4-bedroom apartment with large rooms. Furthermore, there is a 15m² covered terrace which allows an abundance of natural light to fill the property. 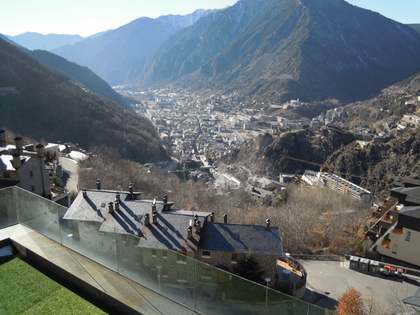 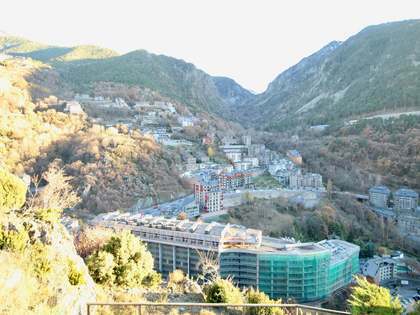 An excellent option for investors or families wanting to design and create their own ideal home in Andorra. 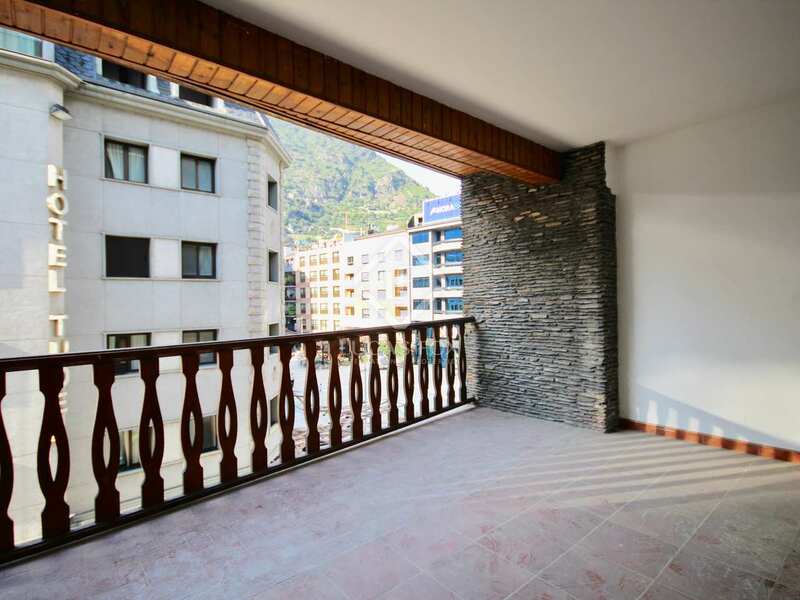 This apartment is for sale in the centre of Escaldes-Engordany, on the main street where a great deal of the area's commercial activity takes place. All services are within walking distance.